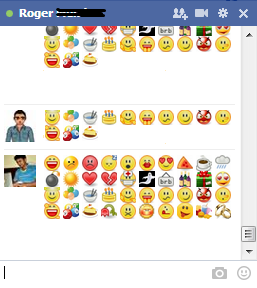 Today I will give you some of the New text codes of Facebook smiley images in chat. Share your emoticons and smiley faces whenever you chat with your friends on Facebook. So lets Start with Facebook Emoticons code, Just have to copy and Paste code in Facebook chat box. NOTE :- Please Leave Some Space Between Two Codes.